The Meat. The Spices. The Smoking Process. The People. Specialty Foods Group has its roots firmly planted in Owensboro, Kentucky. We’re Kentucky Proud. That’s the place where Charles Eldred Field created Field Packing Company. Mr. Field knew that to make the best tasting hams, bacon and sausages it came to four components; top quality meat, expert blend of spices, natural wood smoking and people who cared about delivering quality food. In 1914 it all started with two employees, a horse drawn carriage and a small slaughtering house. All the pieces were in place for success and Mr. Field began to build his dream. But it wasn’t just the quality of his products that set Mr. Field apart, he believed that giving back to his employees and the community were equally important values to creating quality products. He actively promoted employee education and advancement and was a major philanthropist in the Owensboro, KY region, donating money and resources to the community. The time-tested recipe of success in creating delicious products and giving back to the community continues at Specialty Foods Group. We honor the traditions established by Mr. Field in how we make our products and we honor the tradition of giving back to the community. Just ask anyone around these parts. Visit our hometown of Owensboro, Kentucky. Kentucky Legend was born and bred in the beautiful city of Owensboro, Kentucky. Take a weekend trip to visit the town that started it all! Looking for something to do in our amazing city or just want to learn more about what Owensboro is all about? 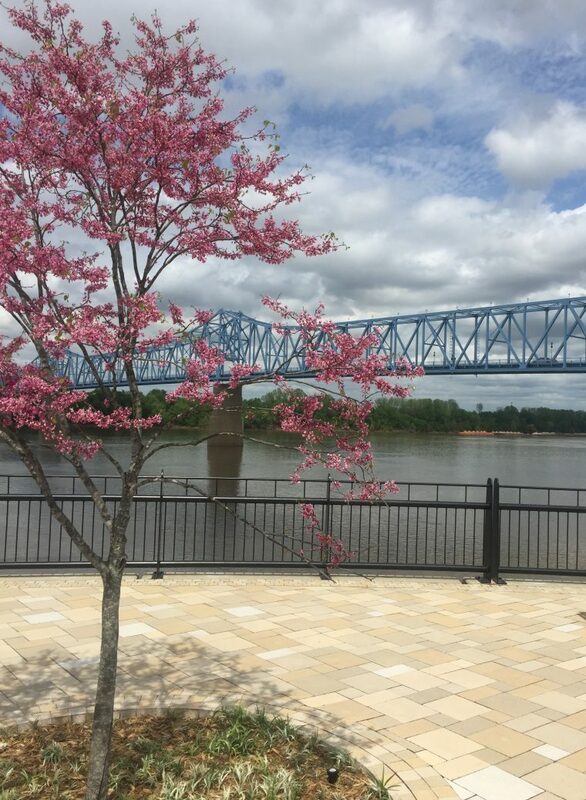 Head to https://visitowensboro.com/ to learn more about the lively restaurants, shopping, activities, and more our city has to offer. We can’t wait to see you!